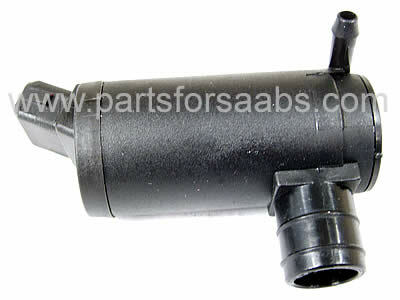 To Fit: Saab 9000 1992 to 1998 all models. Original equipment quality, Swedish supplied aftermarket windshield/windscreen washer reservoir pump. Please note that 5 door models (CS/E/Aero) fitted with a rear window wiper use 2 of these pumps.